 Dracula retro movie poster Bela Lugosi classic vampire movie 2 T Shirt comes on a Black 100% cotton tshirt. 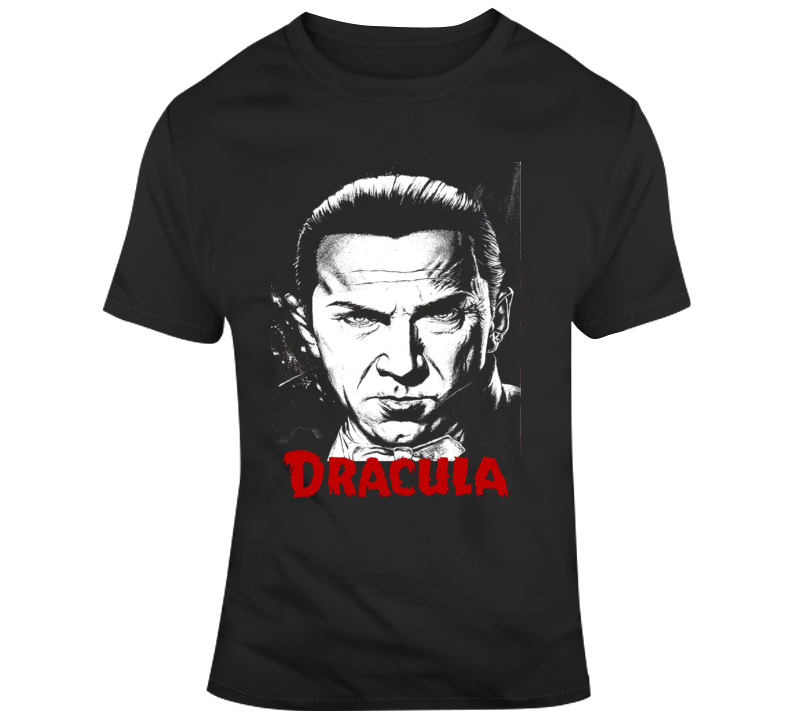 Dracula retro movie poster Bela Lugosi classic vampire movie 2 T Shirt is available in a number of styles and sizes. This Movies tshirt ships via USPS. The price you will be charged for the order will be the total amount shown in the shopping cart when checking out, that will be the shirt price plus the shipping fee. We process payments through paypal only at this time and don't store customer's payment information anywhere. Your transaction will be 100% safe and secure with us at kustom-tees-4-u.